THIS PLACE IS ABSOLUTELY CHARMING AND IS A MUST SEE!!! 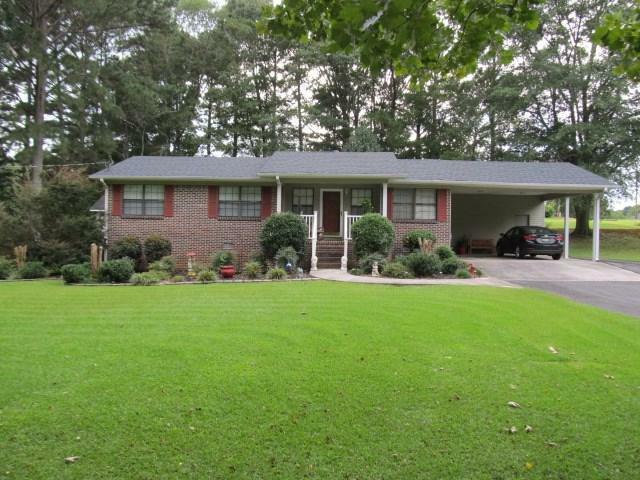 Beautiful shaded landscaping surrounds this pristine 3 BR, 2 BA home. 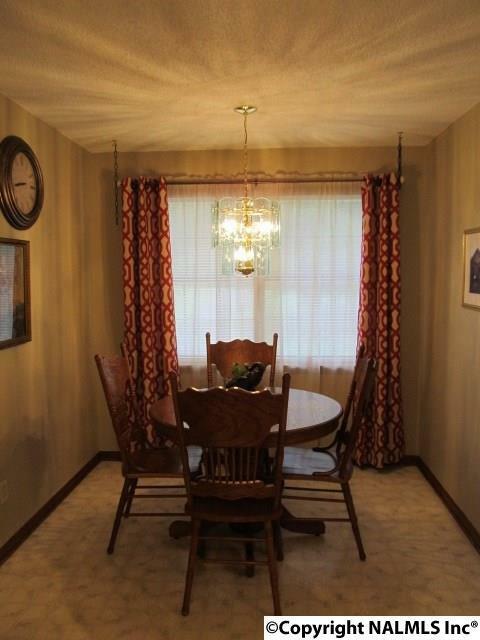 Relax with nature on the 11x20 covered patio with gorgeous views and privacy of your own wooded park like areas. 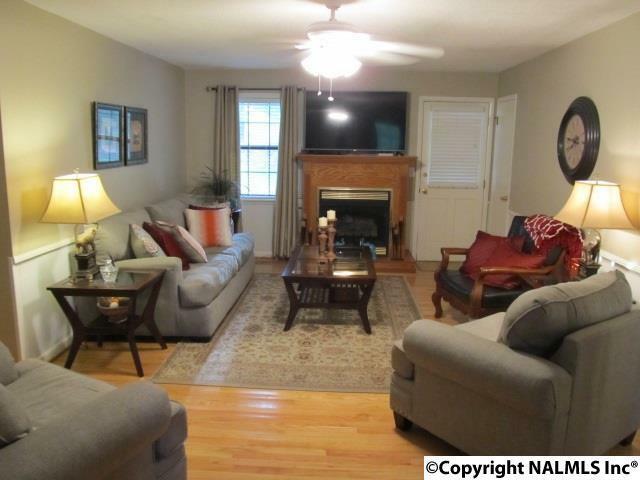 Stunning hardwood floors featured in large open family room with gas logs fireplace for those cold winter days. 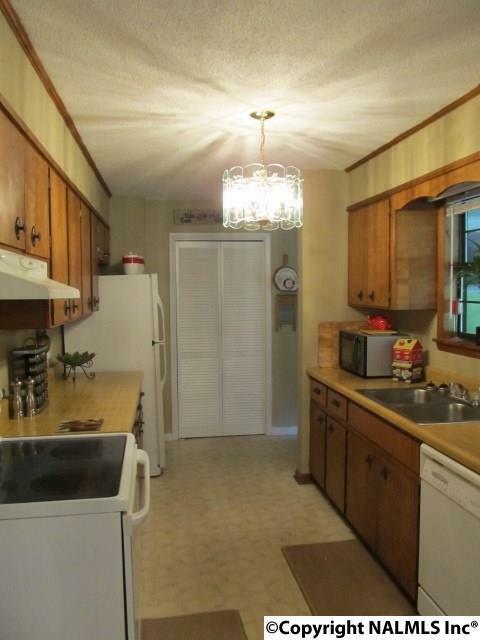 Huge laundry room and 2-car carport with storage room. Also features a 16x20 detached garage for ll those man cave projects with a 16x20 concrete additional slab to park that extra vehicle or RV. Paved driveway, roof and water heater about 4 years old.